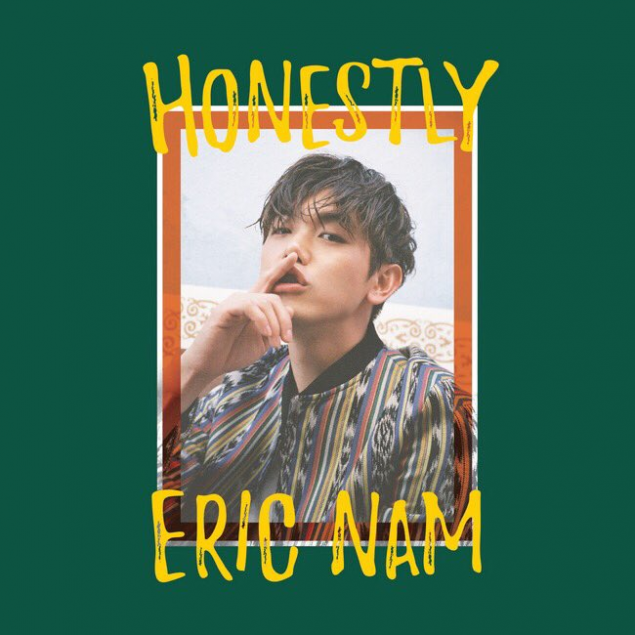 Eric Nam's 'Honestly' album cover image is here! 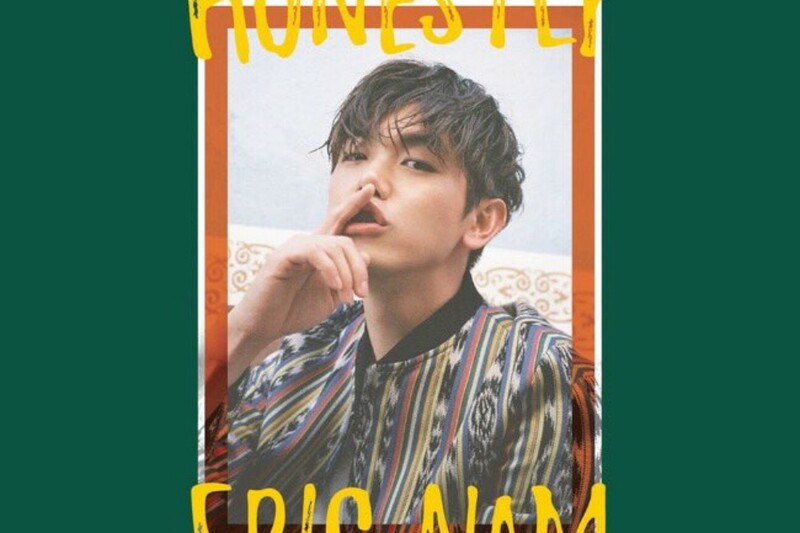 As Eric Nam continues to gear up for his comeback on April 11 at 6PM KST, he has dropped an album cover image. 'Honestly' is the artist's 3rd mini album, and he will be aiming to show a different side of Eric Nam by working with some well-recognized artists such as H1GHR Music's Woodie Gochild, Urban Zakapa's Jo Hyun Ah, Epik High's Tablo, and more. Do you like the album cover design?